Flame cutting is an important service on request for our customers. 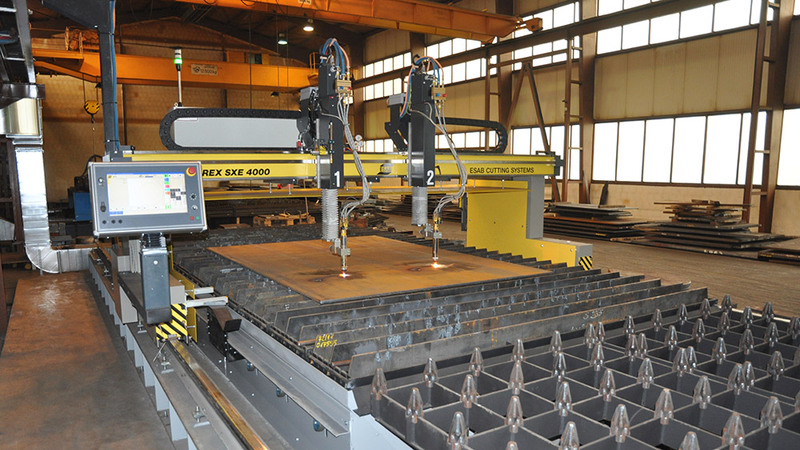 We cut on machines ESAB – SUPRAREX 4000 and VANAD PROXIMA 25/60 CNC using plates of steel grades S355, C45, 16MnCr5 and others of our regular assortment. 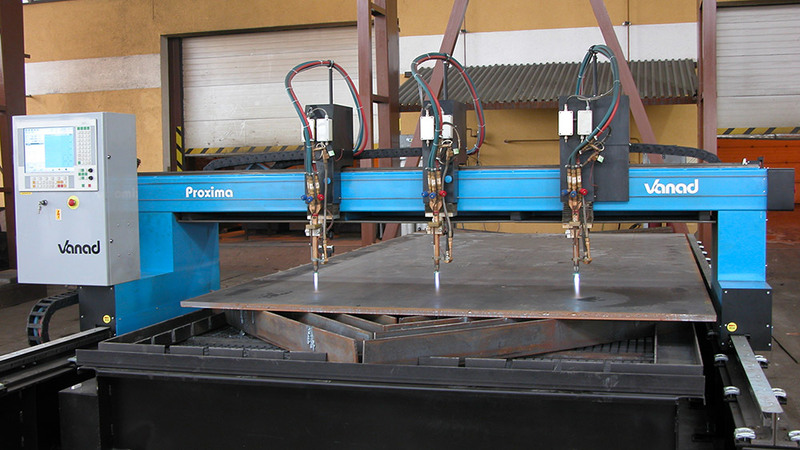 Machine park enables us to cut plates up to dimensions of 320x3000x8000 mm, it also allows cutting of various shapes according to a drawing documentation. It is also possible to anneal the deliered plates after an agreement.